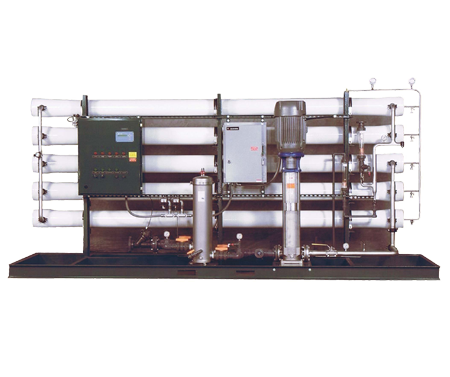 Separation Technologists provides wastewater treatment solutions for manufacturers with oily wastewater requiring removal of emulsified oils, particles, microorganisms, molecules, and ions. 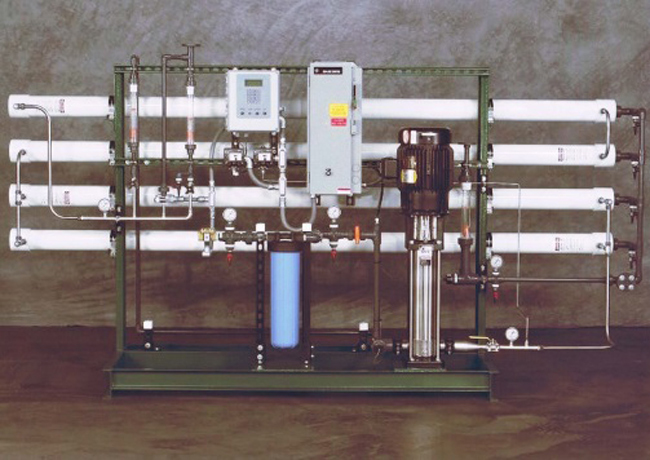 All of our systems are fabricated from the finest components, built in the USA, and carry a full one year limited warranty. 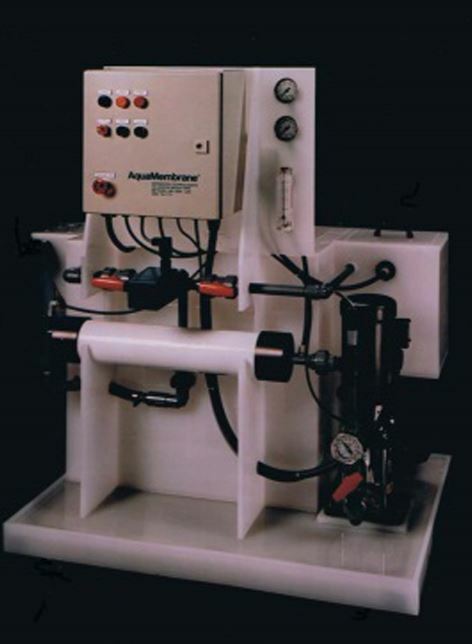 All of our AquaMembrane® systems incorporate membrane filter elements using a cross-flow/tangential flow pattern across the membrane surface. 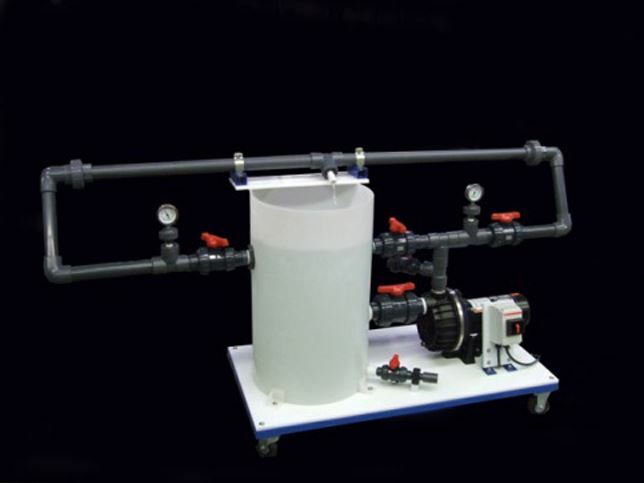 We offer Microfiltration, Ultrafiltration, Nanofiltration, and Reverse Osmosis. 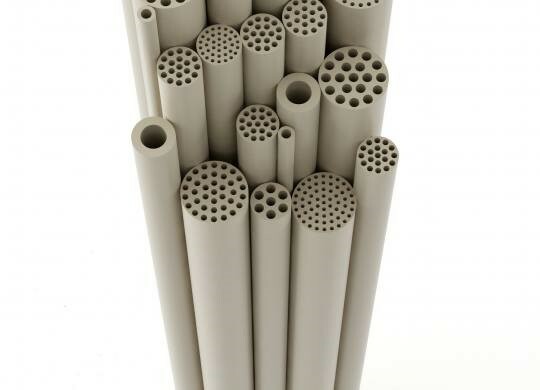 Microfiltration (MF) removes sub-micron (0.1 – 1.0 microns) particles and chemically precipitated solids from water. 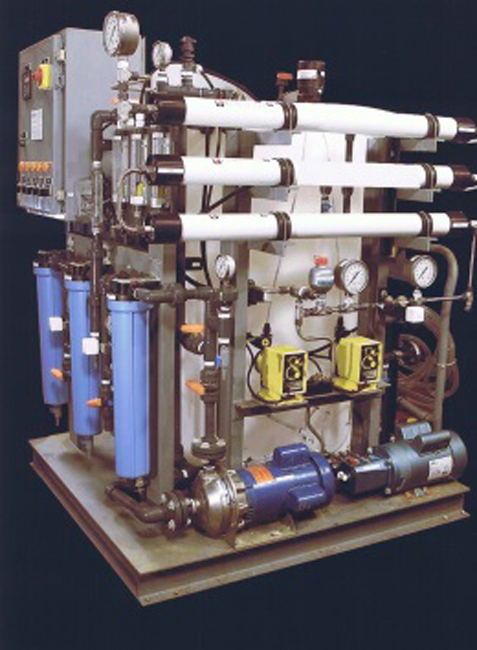 Ultrafiltration (UF) typically is used to treat oily wastewater, water soluble oils, and waste metalworking coolants. 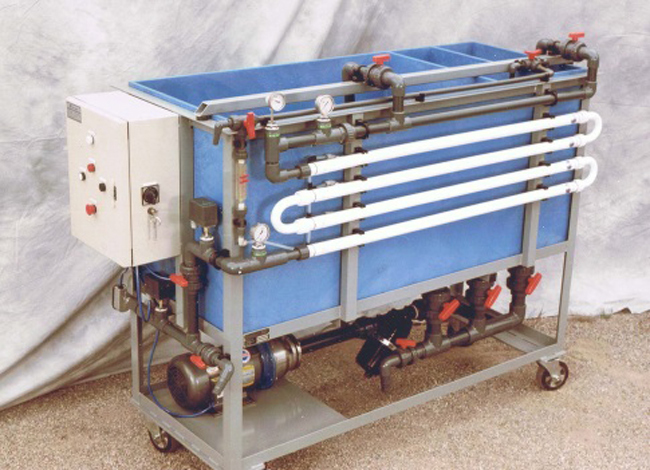 UF can remove particles and molecules from water above 10,000 Daltons (molecular weight). 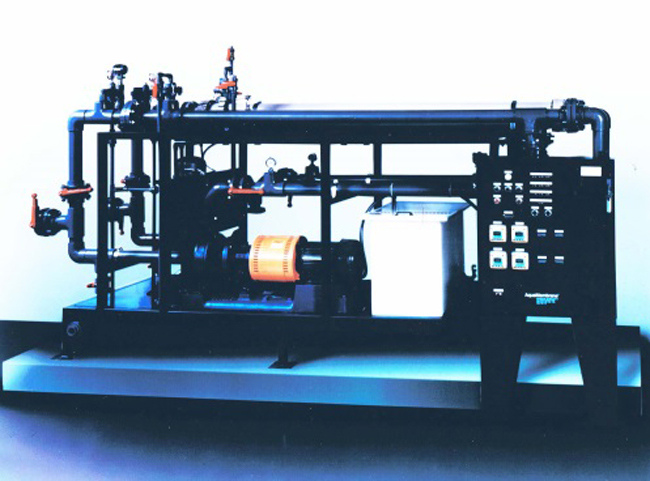 Nanofiltration (NF) removes particles, microorganisms, molecules and ions 300 Daltons and larger. 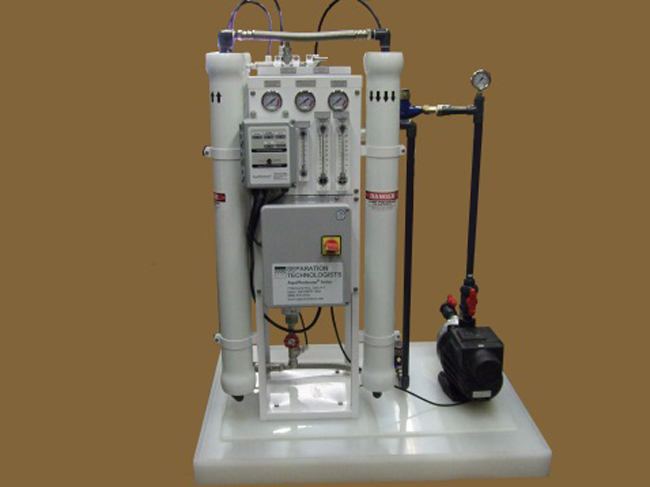 Reverse Osmosis (RO) removes microorganisms and ions 200 Daltons and larger. 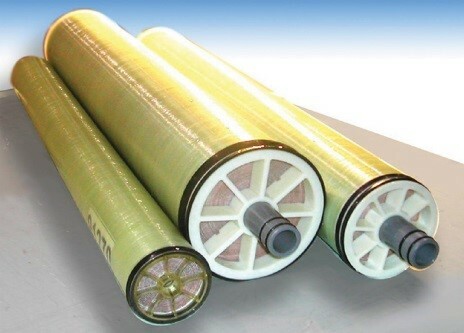 NF and RO membranes can be used to reduce high concentrations of ions in water. They are excellent for pretreatment to DI resin treatment to reduce ionic loading of the ion exchange resins. 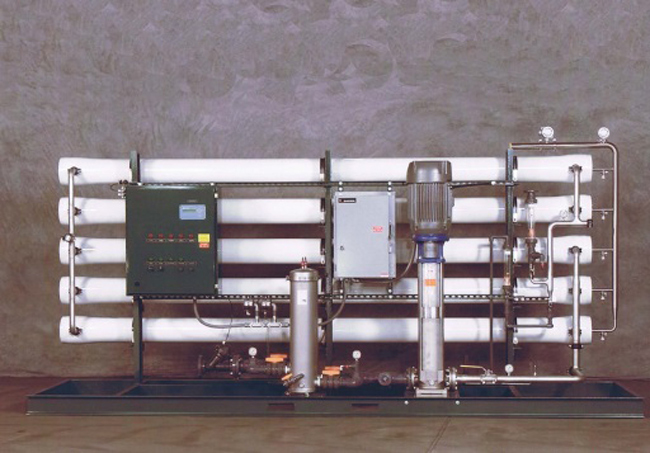 In some cases, the filtered water from RO can be used directly from the AquaMembrane® system in a process as a high quality water source. Call us today at 603-685-4108 and speak with our applications engineer or fill out the form below.